 J Butler Property Management’s Commercial Division manages commercial retail space, industrial complexes, and mixed-use properties. Our team understands the importance of keeping your commercial properties occupied, utilizing all available space, and maximizing rent per square foot. We pride ourselves on helping lower expenses and increase property revenues through strategic budgeting, in-depth market analysis, and comprehensive preventative maintenance programs. You can count on accurate financials and detailed monthly financial reports to monitor progress, smooth out operations in your commercial space, and provide more profitability under our management. We minimize your involvement and provide more time to search for new business opportunities.